Here is the basic information. Provided by Angelo via Instagram @paidwithpoints | Youtube Channel @paidwithpoints. Angelo provides information on Travel hacks and new credit card reviews. Apple Pay now has a whole new meaning. 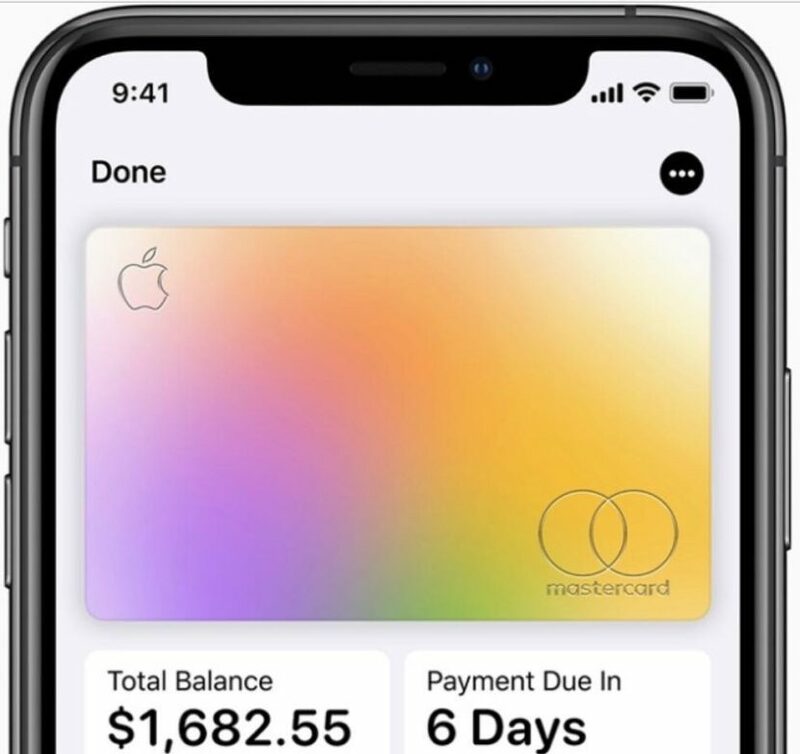 Launching this summer, APPLE NOT A BANK, has created its own credit card! So the business you frequent doesn’t accept Apple Pay? No problem just use the physical titanium credit card…. it does not have a CVV code, cc numbers, or expiration date on the card. Just your name for enhanced security. That info is however stored on your personal iPhone for even more security. 3% cashback on Apple purchases. 2% cashback on everyday transactions THROUGH Apple pay. 1% cashback on everyday transactions using the physical titanium Apple card. DAILY CASH…no loyalty or rewards program, no points or miles…just daily cash back. Simply spend on the Apple card (smart pay or physical card) and then spend your cash back that is deposited into your Apple cash account EVERYDAY…..Don’t wait for the next billing cycle for your perks to update. GET IT NOW! You can apply for this card through the wallet app on your iPhone.